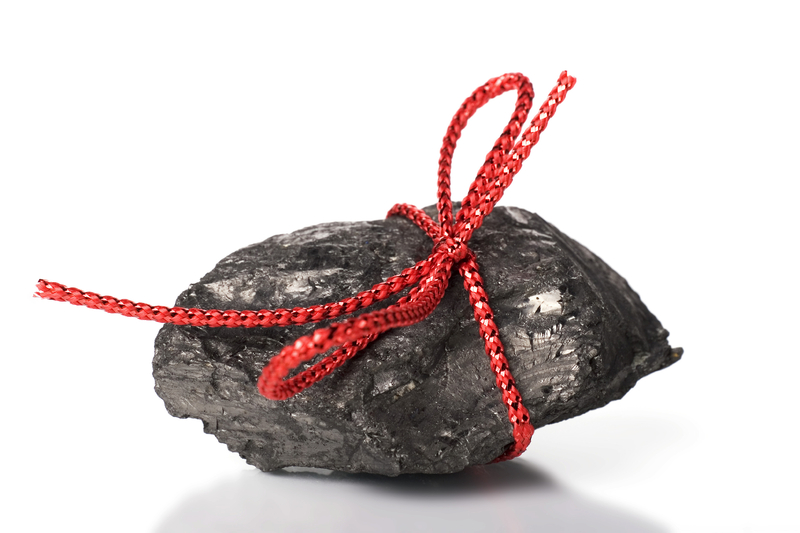 WASHINGTON D.C. — The American Energy Alliance continued its inaugural tradition of awarding a “Lump of Coal” to the biggest enemies of affordable domestic energy production by announcing today’s recipient: former House Speaker and current Democratic Leader Nancy Pelosi (D-San Francisco). “Rather than enumerate all the reasons why AEA believes Nancy Pelosi is right near the top of the list of affordable energy’s enemies, we’ve decided to let today’s recipient speak for herself. Culling the vast archives of rhetoric that demonstrate the former speaker’s inability to understand global energy markets or the negative impacts that her legislative proposals have on the American economy proved a daunting task. The sheer volume of her various inaccuracies, inanities, and ignorances is overwhelming,” noted AEA President Tom Pyle.